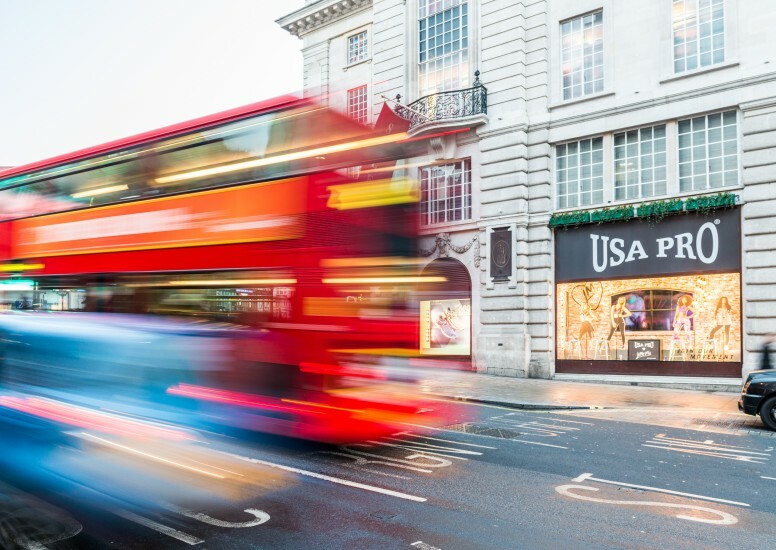 D4R have designed and installed the new USA Pro Windows into Piccadilly Lillywhites, Shirebrook, Oxford Street and Leeds stores. 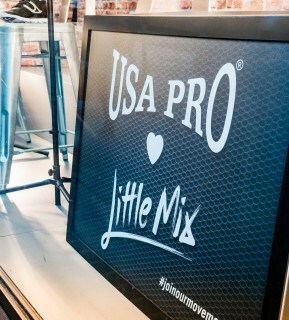 These new windows feature the ever popular girl band Little Mix who feature in USA Pro's new spring/summer campaign. The design for the window is based around the TV advert which shows the girls being choreographed and having fun with each other. Taking this concept we re-created the dance studio environment with the materials, colours and lighting used and also having the 4 girls and the advert playing in the background.